Here’s a new picture of Tom Ellis, on the set of Lucifer Season 4. 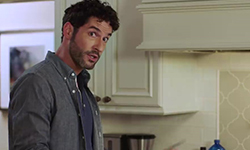 This entry was posted in Tom Ellis and tagged Lucifer, Lucifer s4, Lucifer s4 BTS, Pictures, Tom Ellis on March 30, 2019 by About Tom Ellis. 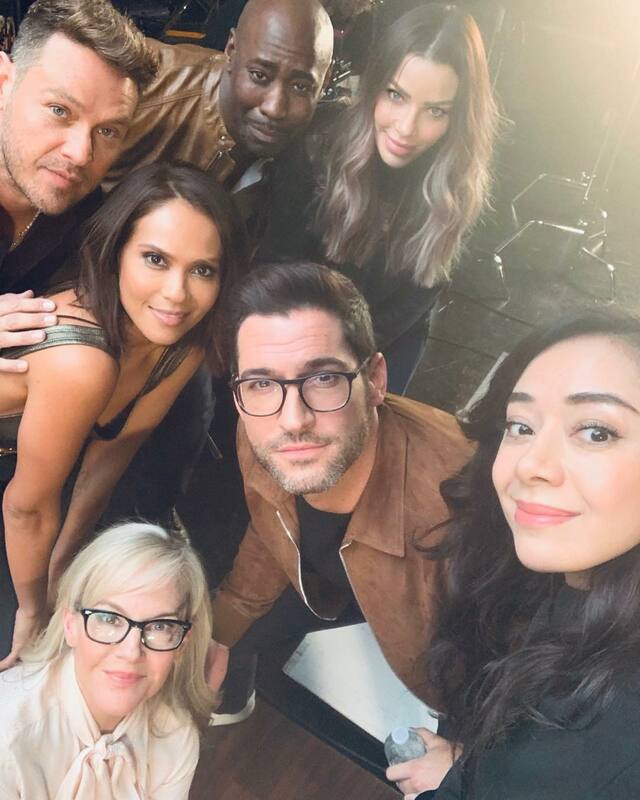 Here’s new picture of Tom and the cast of Lucifer. They may or may not have been doing something for Lucifer on Netflix. 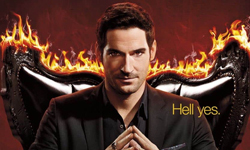 This entry was posted in Tom Ellis and tagged Aimee Garcia, DB Woodside, Kevin Alejandro, Lauren German, Lesley-Ann Brandt, Lucifer, Lucifer s4, Pictures, Rachael Harris, Tom Ellis on February 14, 2019 by About Tom Ellis. 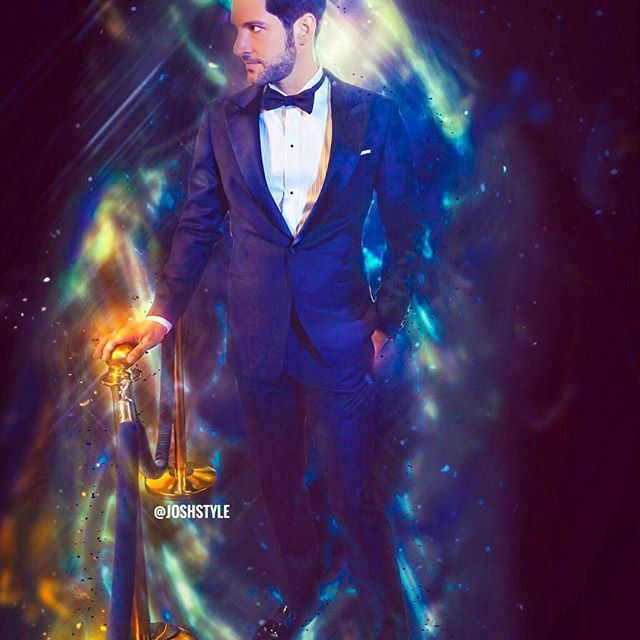 This entry was posted in Tom Ellis and tagged Lucifer, Lucifer s4, Meaghan Oppenheimer, Pictures, Tom Ellis on February 3, 2019 by About Tom Ellis. This entry was posted in Tom Ellis and tagged Lucifer, Lucifer s4, Lucifer s4 BTS, Pictures, Tom Ellis on January 15, 2019 by About Tom Ellis. 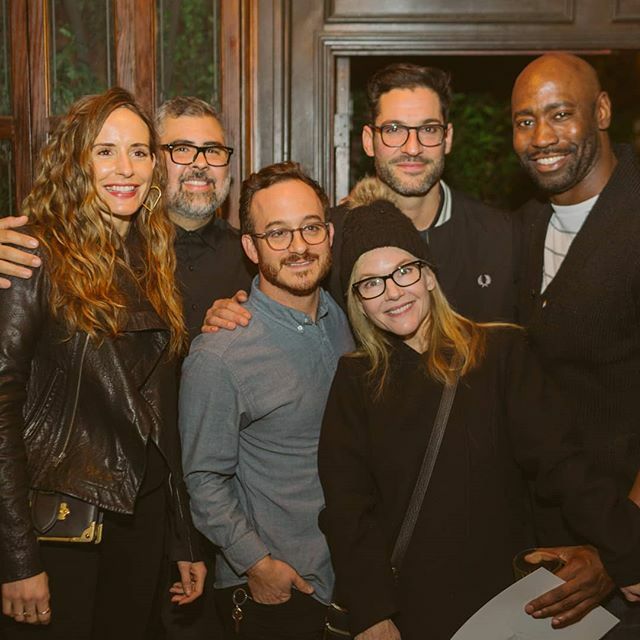 Here’s a new picture of Tom at the Lucifer Wrap party. 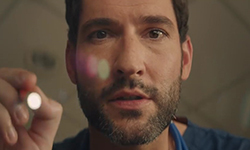 This entry was posted in Tom Ellis and tagged DB Woodside, Lucifer, Lucifer s4, Meaghan Oppenheimer, Pictures, Rachael Harris, Tom Ellis on December 27, 2018 by About Tom Ellis. 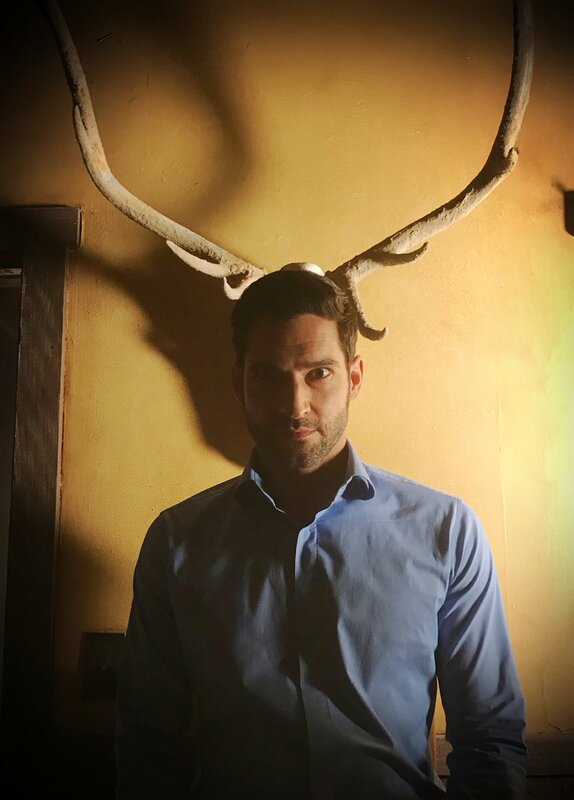 Here are some pictures of Tom Ellis on the set of Lucifer season 4. This entry was posted in Tom Ellis and tagged Lucifer, Lucifer s4, Lucifer s4 BTS, Pictures, Tom Ellis on December 17, 2018 by About Tom Ellis.